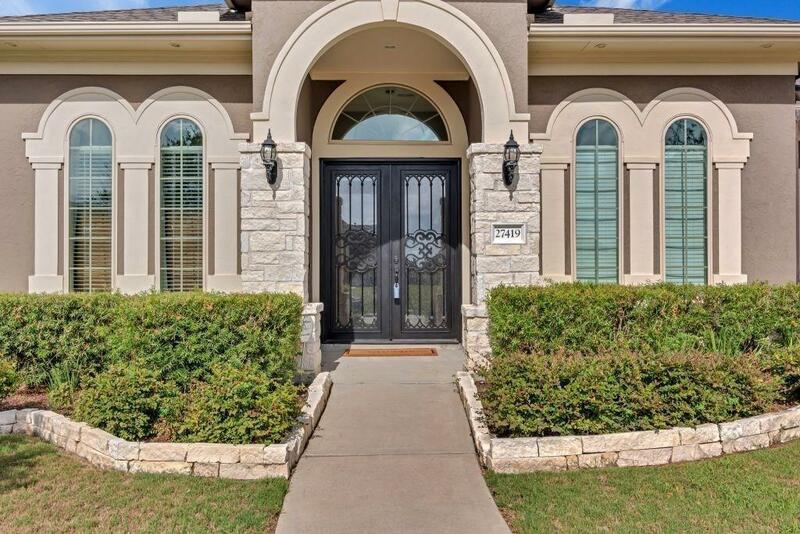 Gorgeous home featuring full length Buffalo Forge Steel doors upon entry adorned and decorated with detailed wrought iron. 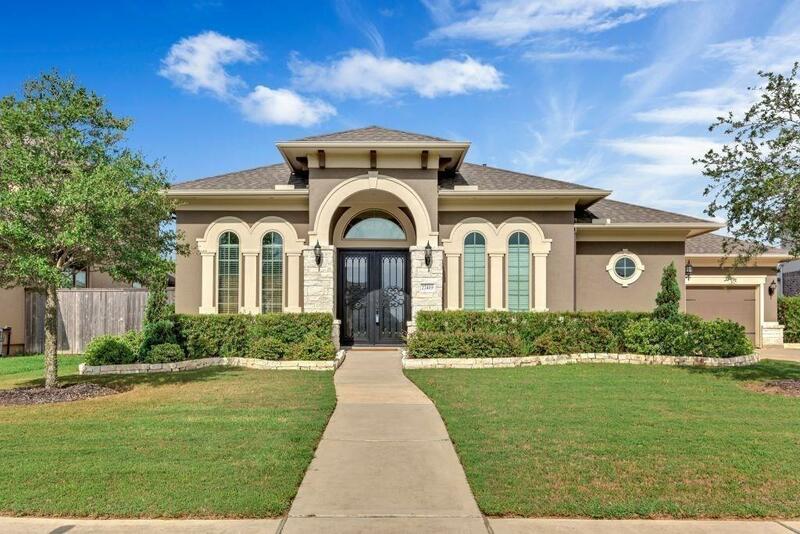 This home features open spaces with beautiful upgraded tile, wood floors and high-end granite counter tops throughout. 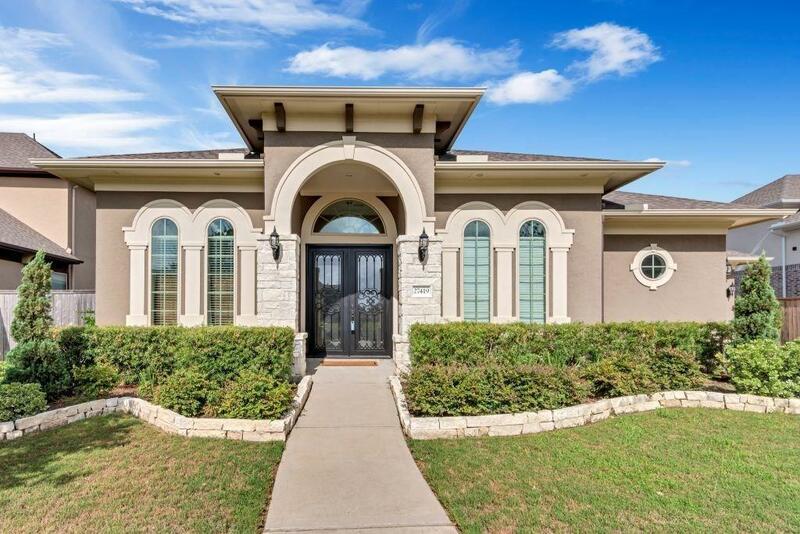 Lovely covered patios are awaiting you for your outside entertaining. A full chefs kitchen featuring doubled ovens, five burner gas stove, stainless steel appliances and a large center island complete the kitchen with an amazing counter and additional storage available. The spacious master suite encompasses a large seating area with a luxurious view of lush outdoor space. The master bath with his and her sinks, premium stone and granite which provide the feel of your own private spa. The office can be used as a 5th bedroom. Easy access to I 10, grocery store, shopping & delicious dining. 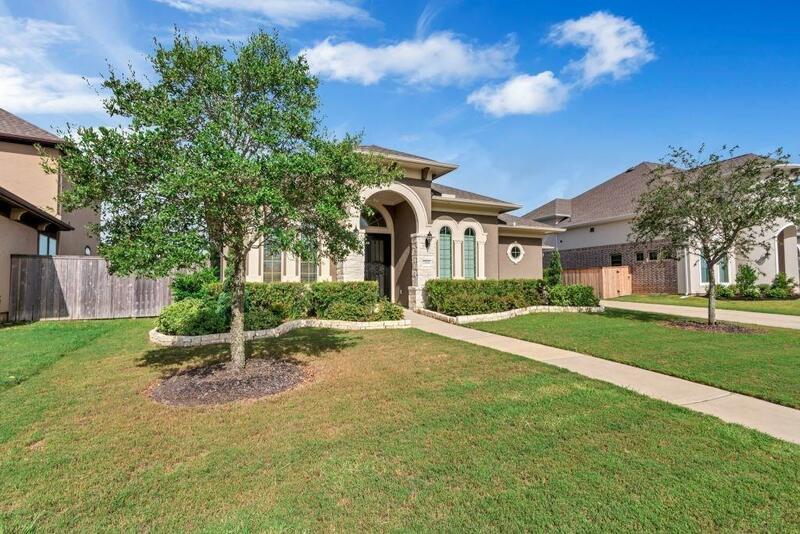 This home did not flood and was not impacted by the effects of Harvey.